Armed with an instrumental arsenal including kazoos, slide whistles, drum machines, a virtual big band, and more, Fireworks Ensemble waltzes, swings, bounces, and rocks through of 700 years of dance music from around the world. 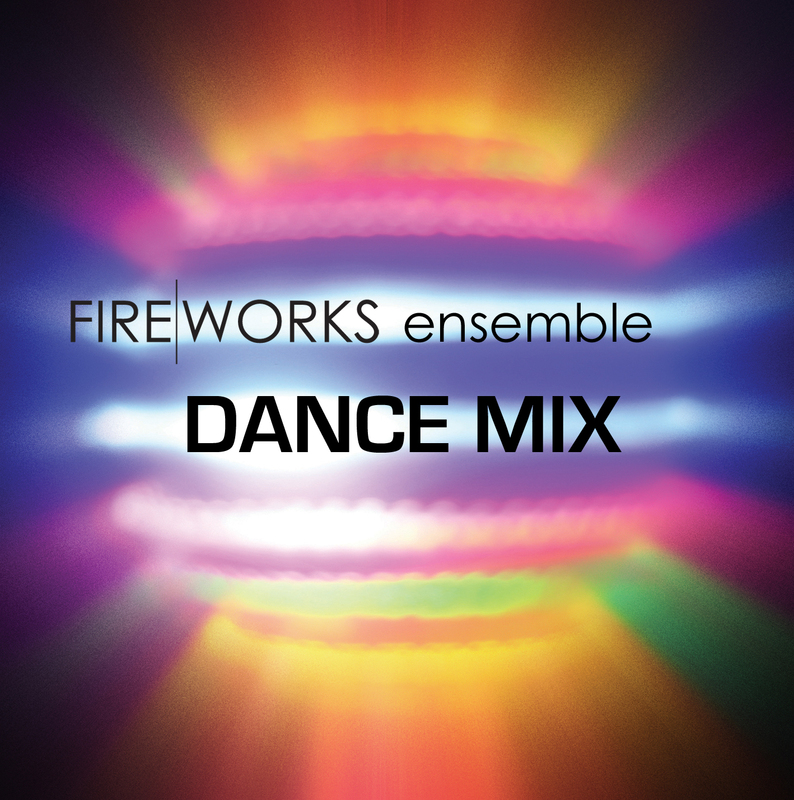 Dance Mix was inspired by Fireworks’ interest in finding ways to embrace wildly different musical styles without sacrificing continuity. The record presents a survey of Western dance music throughout the ages, ranging from a Renaissance estampie through the lilting Baroque of Lully and the genteel waltzes of Johann Strauss to the funky disco of the Bee Gees and finally to the hypnotic techno of Aphex Twin.